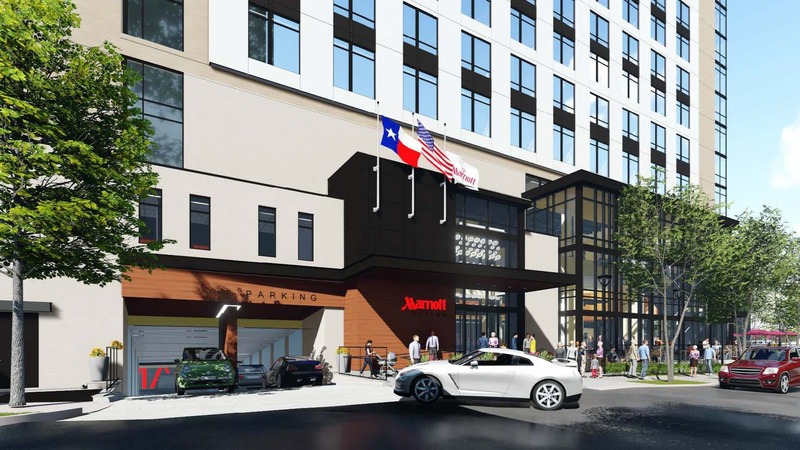 The Marriott Uptown project is located in the heart of Dallas’ Uptown neighborhood and will be a full service Marriott branded hotel. 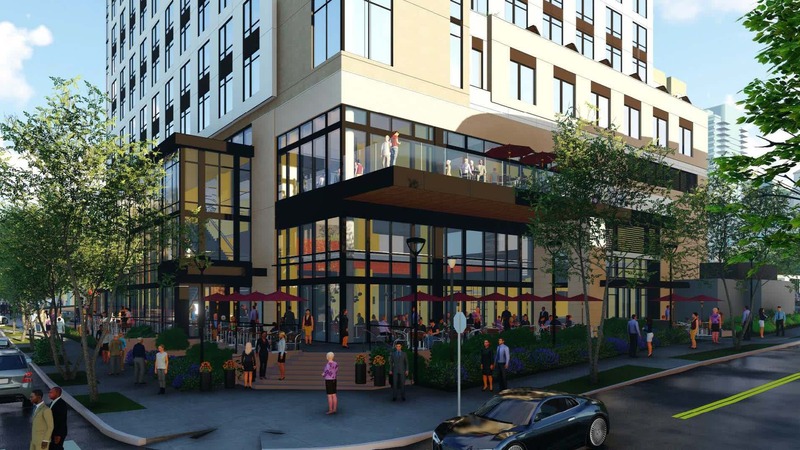 The hotel will be a half block from the Katy Trail, which is Dallas’s most active biking and pedestrian trail. The site is within a short walk of over five million square feet of Dallas’s best office space and also over 60 restaurants and bars. 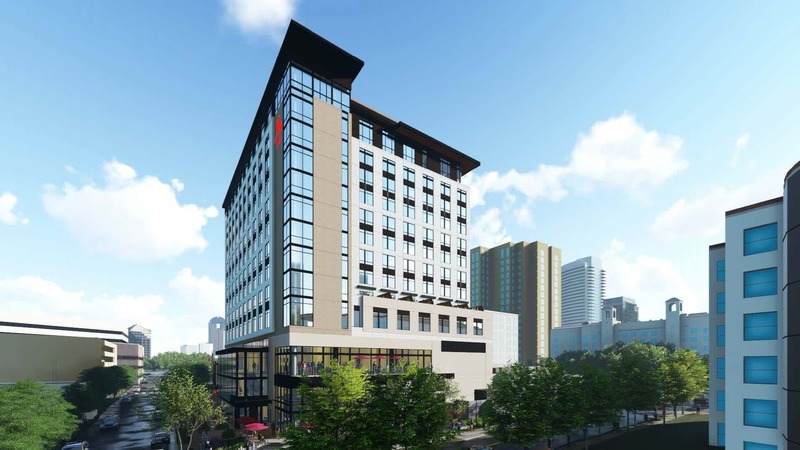 Marriott will be exceptionally positioned to benefit from both business and leisure travelers. 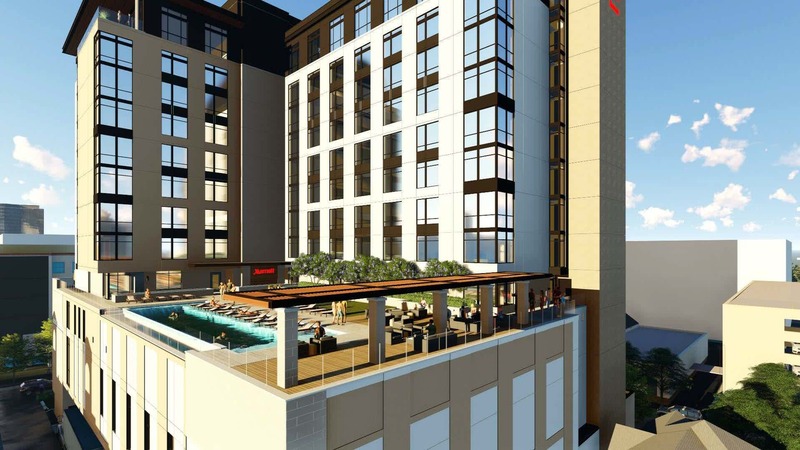 The project will include 255 guest rooms in a 14-story concrete tower over three levels of a below-ground garage. 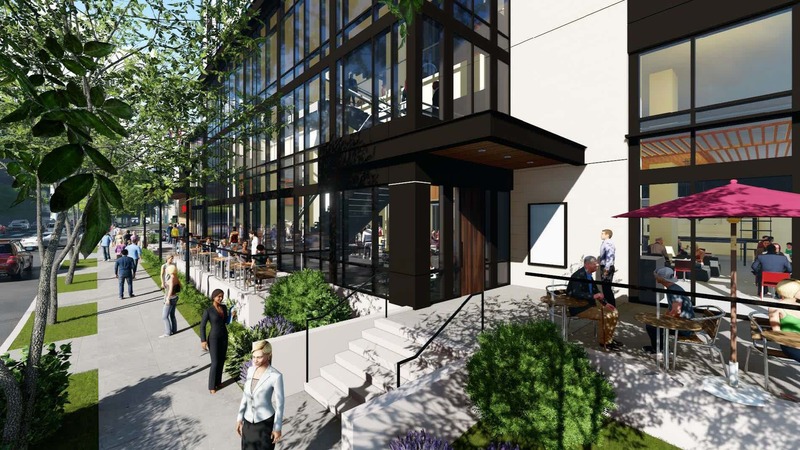 Amenities will include a ground-floor restaurant, coffee shop, pool deck, and 13,000 square feet of meeting space. Room finishes will be in-line with the Marriott Modern design scheme creating a contemporary environment for working and relaxing.